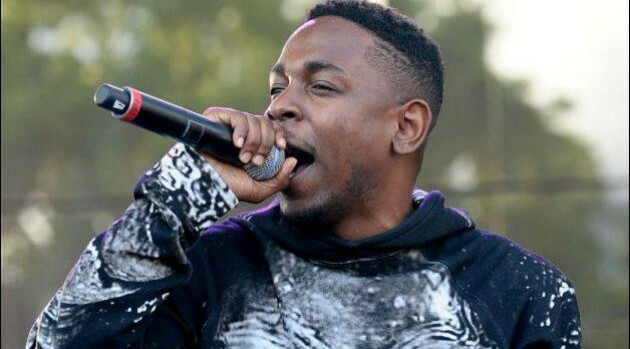 Many would agree that Kendrick Lamar is a front-runner for many of the rap categories for this year’s Grammy Award, thanks in part to his controversial verse on Big Sean‘s “Control.” Now, the rapper is spilling new insights on the song that sparked a significant conversation within hip-hop. In an interview with The Hollywood Reporter, K. Dot discussed his intentions with the lethal track. With the Grammys taking place this weekend, Lamar also recalled how he learned about his multiple nominations, including Best New Artist.